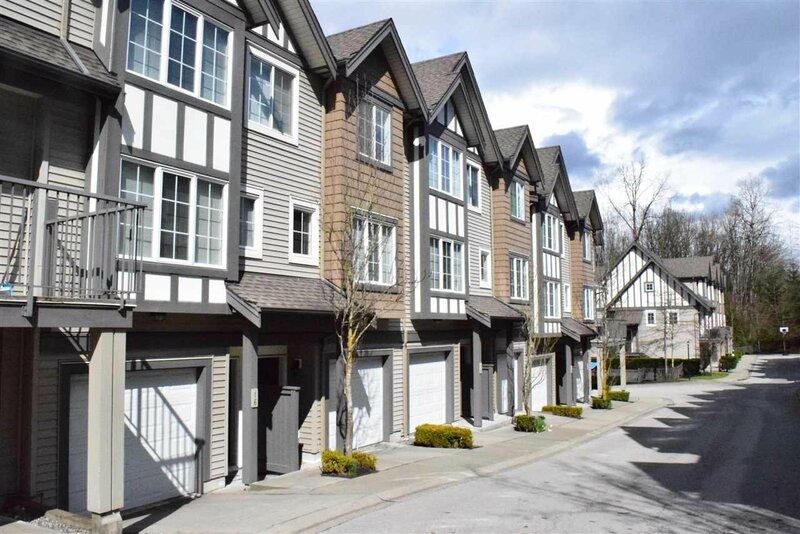 A well maintained, quiet cozy townhome with 3 bedroom + Rec. room (could be 4th bedroom) in family oriented complex. This unit features eat in kitchen with granite countertops and stainless appliances. A balcony off kitchen for summer BBQ. Functional layout, 9' ceiling with laminate floor and a powder room on main. Good sized bedrooms up, and a recreation room down opens to a fenced backyard. 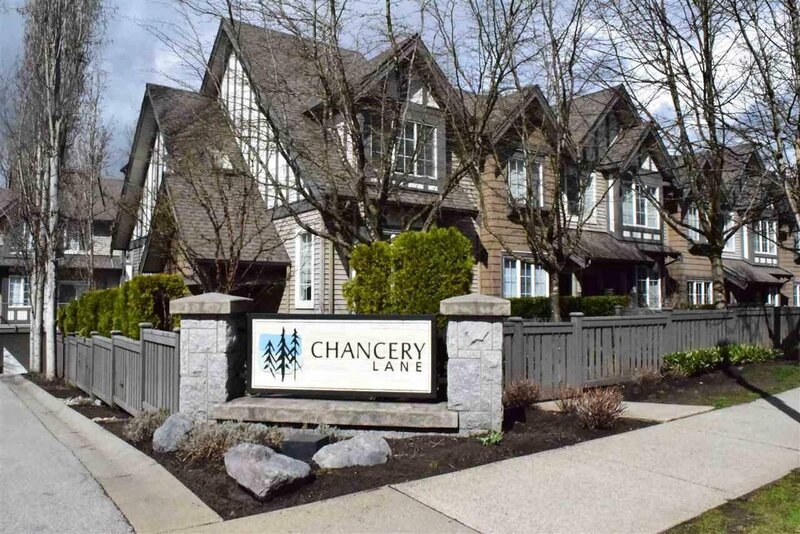 convenient location with easy access to Hwy#1, Lougheed Mall and SFU. Walking distance to all levels of school.